Just days after releasing him to make room for wide receiver Jared Abbrederis on the 53-man roster, the Green Bay Packers have signed defensive lineman Bruce Gaston to their practice squad. Gaston made the 53-man roster coming out of training camp and was on the team for the first three games. He played in two of the three games and registered one tackle. Gaston takes Abbrederis’ spot on the practice squad. He became the odd-man out on the roster when defensive tackle Letroy Guion returned from the suspended list last week and then the Packers decided they needed to add Abbrederis to the 53-man roster. The Green Bay Packers are in San Francisco today to face a 49ers defense that has surrendered 90 points in the last two games. The Packers should make that total grow at a rapid pace. Only Arizona in the N-F-C has scored more points than the Packers in the first three weeks of the season. The Packers have promoted former Wisconsin standout wide receiver Jared Abbrederis from the practice squad, releasing DT Bruce Gaston. Abbrederis has struggled with injuries in his first two N-F-L seasons but expects to bolster a receiving corps which is expected to be without injured wide receiver Davante Adams. Adams is listed as doubtful for today’s game with a sprained ankle. Safety Morgan Burnett is also listed as doubtful. Veteran defensive lineman Letroy Guion is ready to go after missing three games due to a suspension for violating the league’s substance abuse policy. Kickoff this afternoon is set for 3:25 p-m Central time. 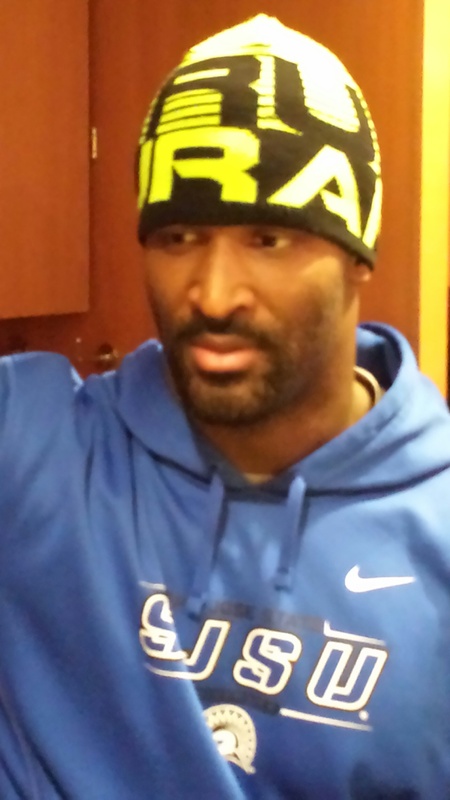 Wide receiver James Jones was released by the New York Giants on Saturday. After clearing waivers, he got the call from the Packers. He flew into Green Bay on Sunday and signed a one-year deal with the Packers. The Packers already have five receivers on their roster. It isn’t clear if they’ll add a sixth, or release one of the five they have. They’ll have to make a cut on Monday. Jones caught 73 passes for the Oakland Raiders last season, totaling 666 yards and six touchdowns. He played in 14 games with ten starts. Three seasons ago (2012), Jones caught and NFL best 14 touchdown passes. The Green Bay Packers have one more preseason test, tonight (6 pm) against the New Orleans Saints at Lambeau Field. It’s a game that will feature very few starters, if at all. It’s about giving reserves one final shot to make an impression in their attempt to win a roster spot with the Packers. It’s also about staying as healthy as possible with the season opener against the Chicago Bears just over a week away. So what do we look for tonight? After rookie Brett Hundley completed 22 of 31 passes for 315 yards and two touchdowns last week, we’re all wondering if Hundley can do it again. Scott Tolzien, who has been cleared to play after a concussion, is expected to start tonight, then give way to Hundley. Hundley won the third QB job after his outing against the Eagles and the Packers released Matt Blanchard this week in the first roster cut to 75 players. Green Bay Packers wide receiver Jared Abbrederis has been out since suffering a concussion on the first day of training camp (July 30). Today, Abbrederis returned to workouts and it would appear, he’ll play in the preseason finale against the New Orleans Saints on Thursday night. 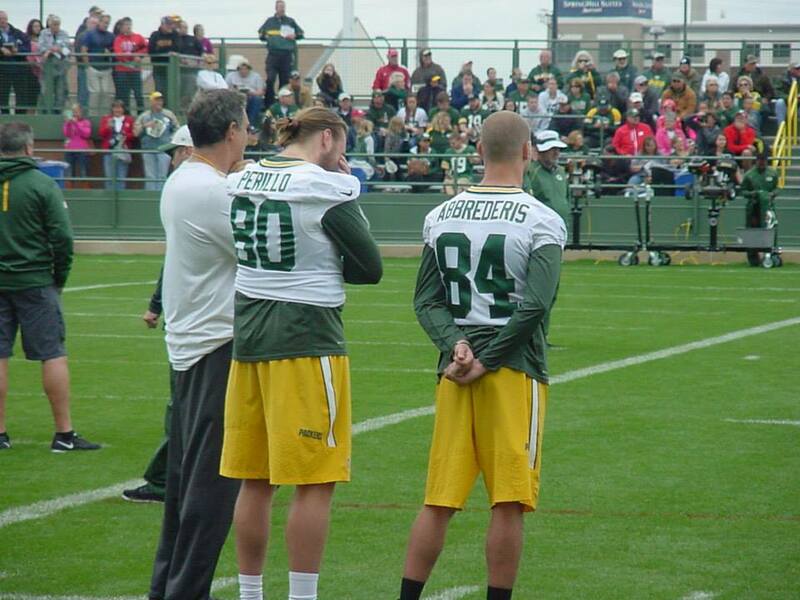 Abbrederis’ return comes on the day the Packers must reduce their roster from 83 to 75 players. 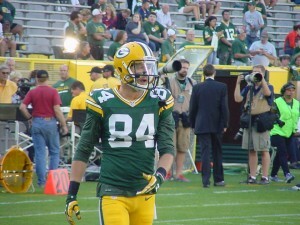 The Packers selected Abbrederis out of the University of Wisconsin in the 2014 draft. He spent last season on injured reserve and he has yet to play in a preseason game for the team. The Packers must decide if Abbrederis can contribute this season and if he is a better option than Myles White, who moved into the fifth receiver spot after catching nine passes for 89 yards against the Eagles last Saturday night. 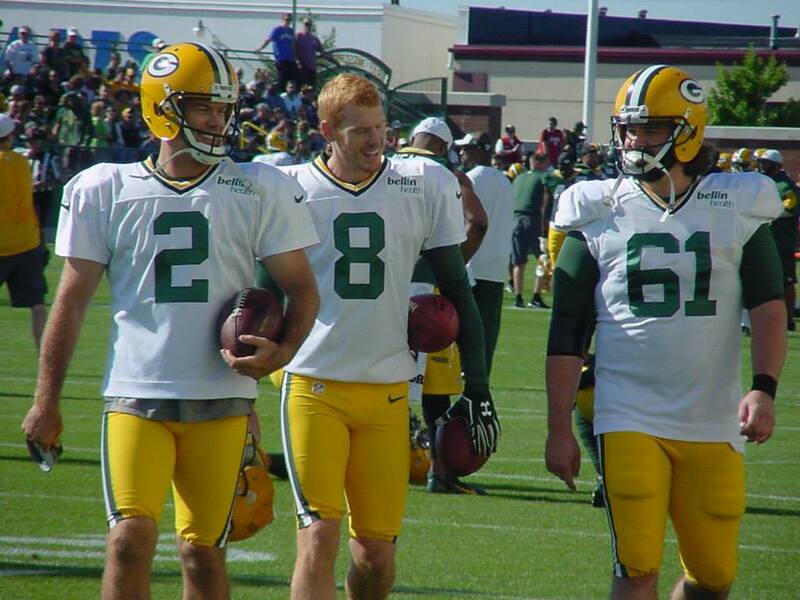 The Packers will have to make their roster moves by the 3pm deadline today. They’ll face the New Orleans Saints at home on Thursday night, then will need to go from 75 to 53 by 3 p.m. on Saturday. Paul Chryst is returning home. The University of Wisconsin and Athletic Director Barry Alvarez is hoping he won’t have to hire another head coach during his time in Madison. Alvarez targeted the former Badger assistant coach as his number-one choice to replace Gary Andersen, who left to take the head coaching job at Oregon State. When he contacted Chryst about the vacancy in Madison, it became pretty clear that Chryst would be returning to Madison. 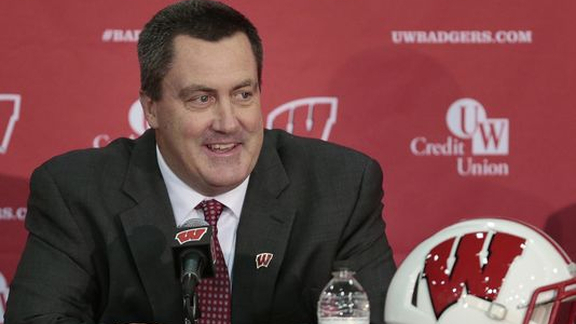 Those that played for Chryst previously, know the Badgers are getting an excellent coach. 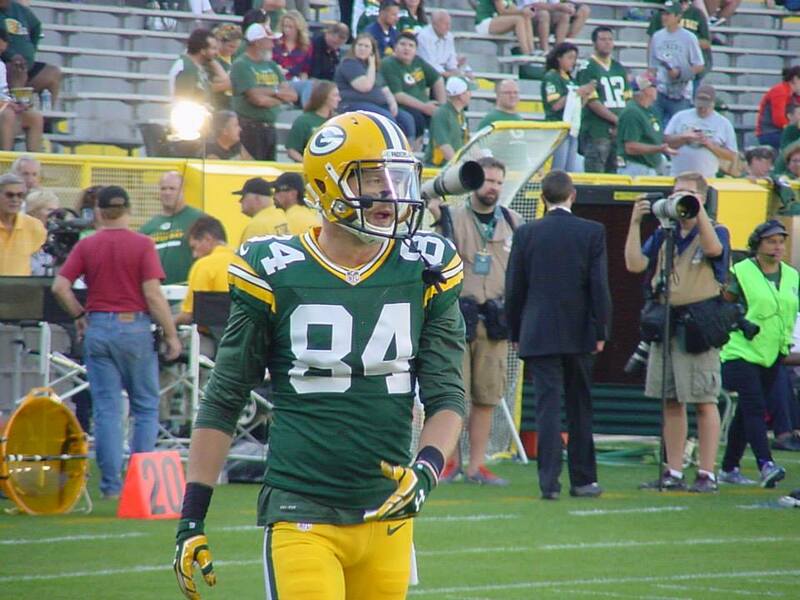 The Green Bay Packers changed their minds on rookie TE Colt Lyerla. Instead of keeping him on season ending injured reserve, the Packers waived Lyerla, reaching an injury settlement that covers the first eight weeks of the regular season. After eight weeks, Lyerla could sign with any other NFL team. He wouldn’t be allowed to resign with the Packers until after the 14th week of the season. 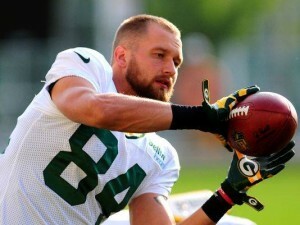 Lyerla tore his MCL and PCL trying to hurdle a Packers defender during the team’s Family Night practice on August 2. The Packers reached the NFL’s 75-player limit yesterday by placing six players on injured reserve. Among the six is defensive lineman B.J. Raji who tore his right biceps in Friday’s 31-21 win over Oakland. 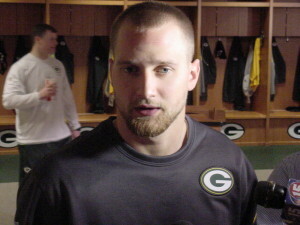 The Packers also placed Jared Abbrederis, Don Barclay, Andrew Tiller, Rajion Neal and Joe Thomas on I.R. None of the six were designated as the team’s player to return from injured reserve. The Packers will have to make their final cuts, getting down to 53 players by 3pm Saturday. 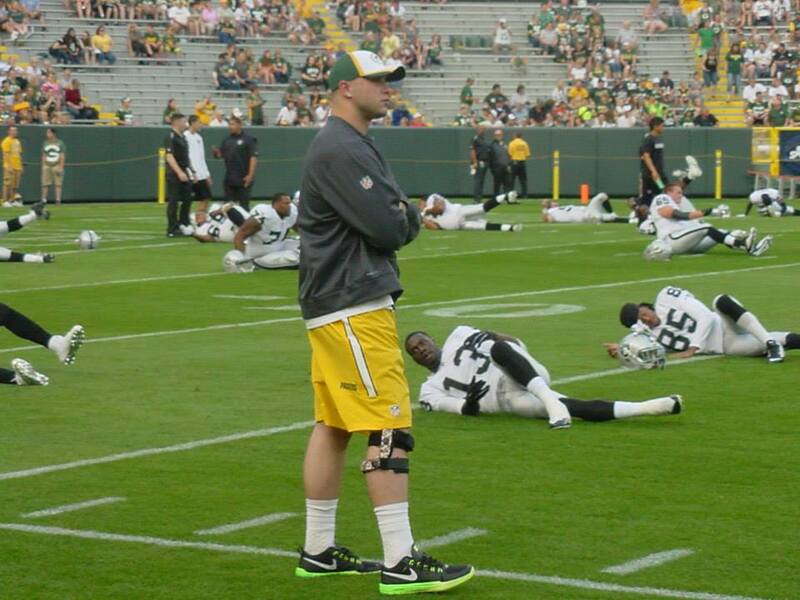 Corey Linsley (shoulder) were both sidelined. Packers coach Mike McCarthy would only say that Abbrederis had a knee injury and Linsley a shoulder injury. Abbrederis completed practice on Thursday and stayed after to catch extra passes off the JUGS machine. He was a spectator during practice on Friday, perhaps a good sign that his injury isn’t one of a serious nature. Both players are off to a strong start during the first week of training camp. some of the receivers battling for jobs on the current roster. The selection of Davante Adams (round 2), Jared Abbrederis (round 5) and Jeff Janis (round 7) means the Packers are concerned about their receiver depth after losing Greg Jennings and James Jones to free agency the last two years. Jarrett Boykin entered the week as the No. 3 receiver on the depth chart, but the added competition will push him for that spot. Myles White, who saw time last season, may have seen his chances of staying in Green Bay go up in smoke.